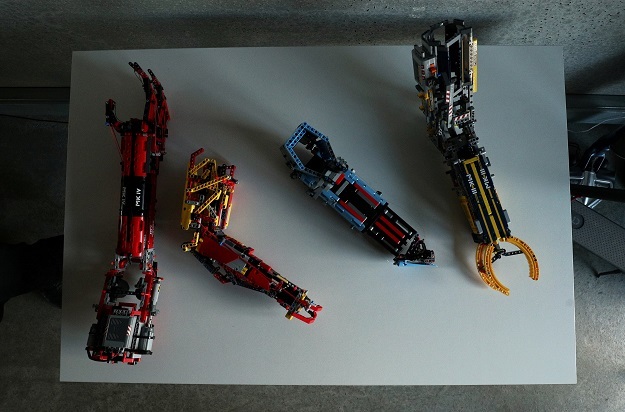 SANT CUGAT, SPAIN: David Aguilar has built himself a robotic prosthetic arm using Lego pieces after being born without a right forearm due to a rare genetic condition. 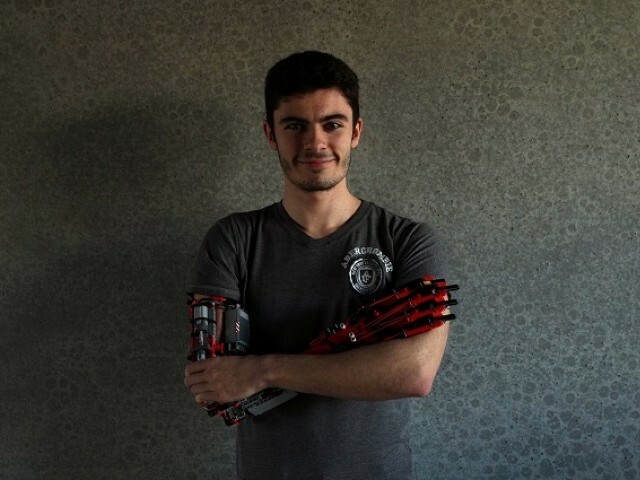 Aguilar, 19, who studies bioengineering at the Universitat Internacional de Catalunya in Spain, is already using his fourth model of the colourful prosthetic and his dream is to design affordable robotic limbs for those who need them. Once his favourite toys, the plastic bricks became the building material for Aguilar’s first, still very rudimentary, artificial arm at the age of nine, and each new version had more movement capability than the one before. “As a child I was very nervous to be in front of other guys, because I was different, but that didn’t stop me believing in my dreams,” Aguilar, who is from Andorra, a tiny principality between Spain and France, told Reuters. 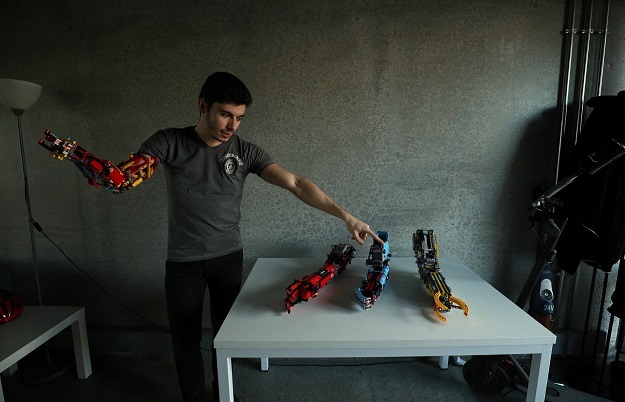 “I wanted to … see myself in the mirror like I see other guys, with two hands,” said Aguilar, who uses the artificial arm only occasionally and is self-sufficient without it. All the versions are on display in his room in the university residence on the outskirts of Barcelona. The latest models are marked MK followed by the number – a tribute to comic book superhero Iron Man and his MK armour suits. 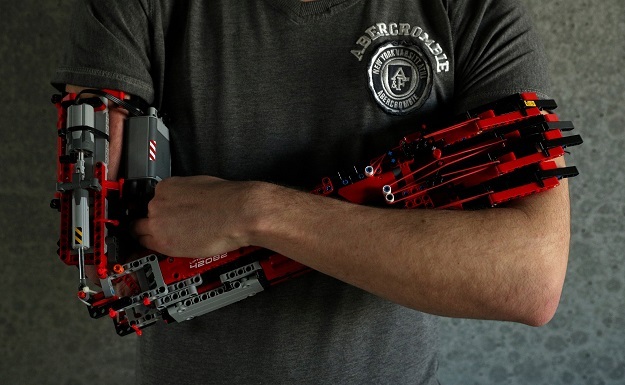 Aguilar, who uses Lego pieces provided by a friend, proudly displayed a red-and-yellow, fully functional robotic arm built when he was 18, bending it in the elbow joint and flexing the grabber as the electric motor inside whirred. A presentation video on his YouTube channel that he runs under the nickname “Hand Solo” says his aim is to show people that nothing is impossible and disability cannot stop them.